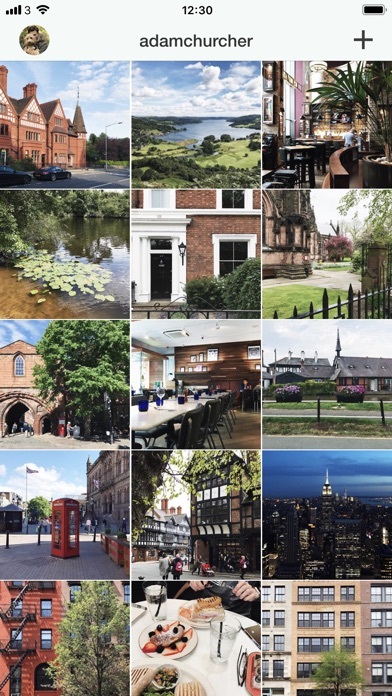 You've taken 20 photos to get the perfect shot, filtered and tweaked it with your favourite editing apps and you're ready to post on Instagram – but will it look good in your feed? That's where Snug comes in! 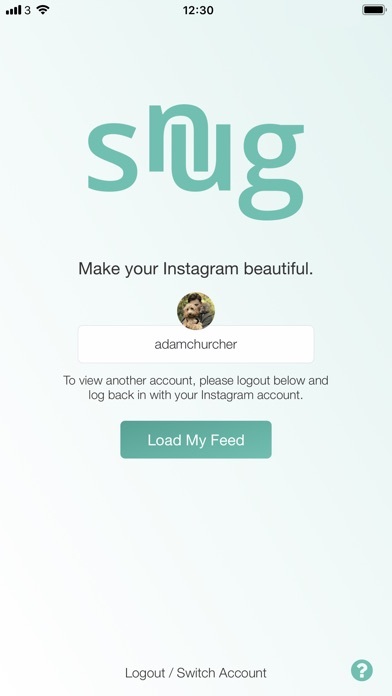 Snug lets you preview how your next Instagram posts will look against your existing account's feed before you send them. Swap, crop and export all in the app and make your feed beautiful! 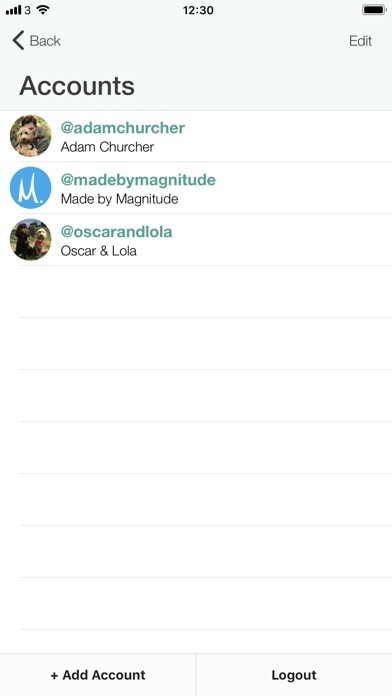 You can preview as many posts as you like and export them individually. It's been a while, we're sorry! 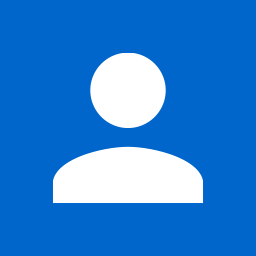 This updates fixes a bug causing the app to crash when you delete a scheduled post. 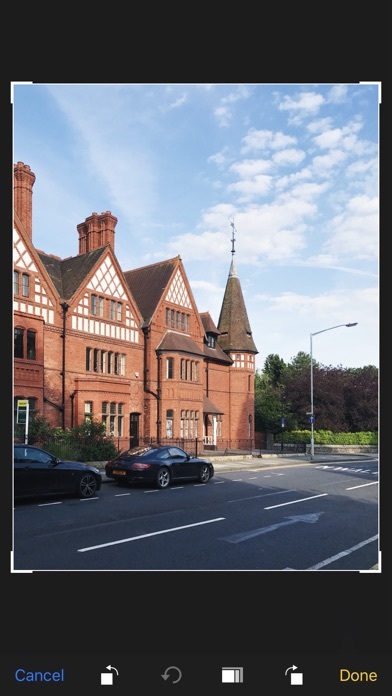 We've also changed the way your images are uploaded so you see it immediately - no waiting aimlessly after your uploads succeeds watching the loading indicator. Requirements: Compatible with iPhone, iPod touch.Requires iOS 10.0+ or later.